The Brandenburg Regiment, part of Germany’s Nazi special forces, was created by Captain Theodor von Hippel. 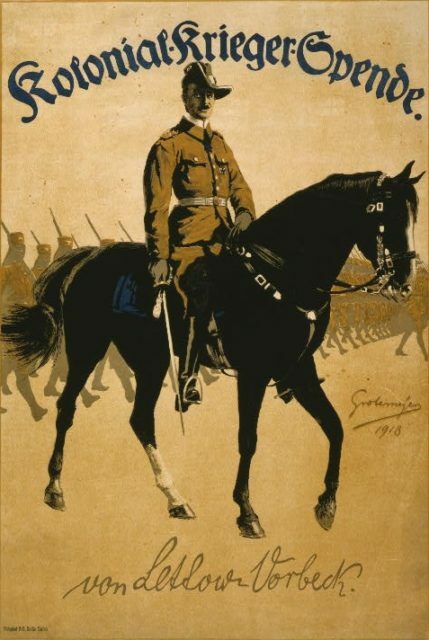 Hippel was a military man, who had served in East Africa during World War I. He worked under General Paul von Lettow-Vorbeck, who was known for his highly successful guerrilla warfare. Hippel was taken prisoner and, after his release, received his doctorate degree in political science, before joining back up with the military, where he worked with the Abwehr, the German intelligence agency. Hippel was inspired by his former leader, Lettow-Vorbeck, and thus stemmed his idea for the Brandenburg Regiment. 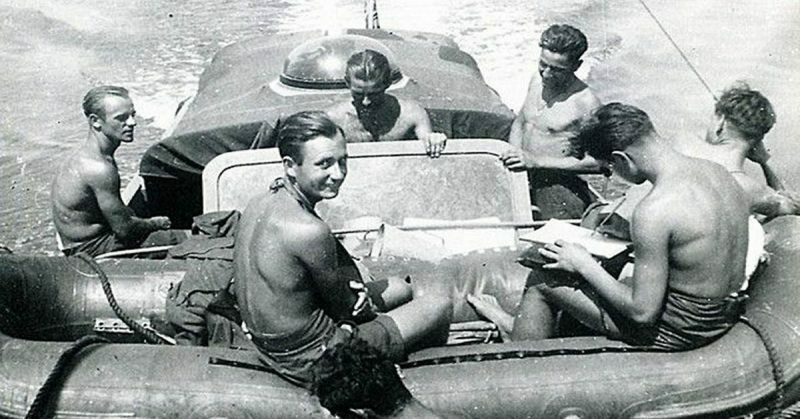 Hippel’s main idea was to form small groups of soldiers who would be not only very fluent in foreign languages, but also trained in methods of sabotage. They would then work from within the enemy, and try their best to disrupt communication and logistics. 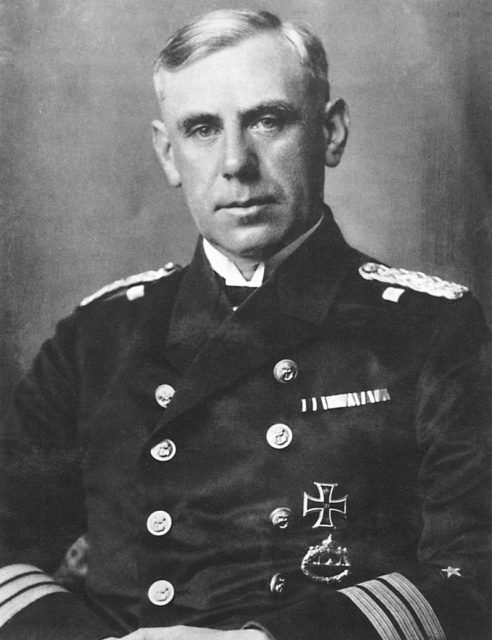 He pitched his idea to the general imperial defense, the Reichswehr, but was turned down, so he took his idea next to Admiral Wilhelm Canaris, who was head of the German intelligence agency. Canaris initially wasn’t interested. However, later, the Army General staff authorized the formation of such a task force, and Hippel was in charge of its creation. Paul von Lettow-Vorbeck, the man who inspired Theodor von Hippel, the mastermind behind the Brandenburg Regiment. These Brandenburg units weren’t extremely popular at first. In fact, most traditional German officers hated them, even if they were successful. This is possibly because of how different the Brandenburg methods were from traditional German military methods, such as surprise attacks and overwhelming the enemy by sheer force. This new type of military work was much more subtle. With their quick wits and overwhelming smarts, they succeeded in easily blending in with the enemies, from disguising themselves as everything from Dutch barge crews to Serbian laborers. Wilhelm Canaris, once a strong critic of the Brandenburg Regiment, finally realized their success. They had planted men in Russia, and in Africa. Despite all this, they still weren’t always as respected as their fellow soldiers. It’s true that those who were picked for these roles weren’t your average military men. They were often characterized as “misfits,” but they at least were good at their jobs, and supplied the German forces with a wealth of intelligence. After recruitment, they were sent to Brandenburg (hence the name), a Prussian province, where they would be trained in all of the skills they still needed, from stealth to self-sufficiency (like how to scavenge for food) to navigation via the stars. They also learned things like how to make explosives from everyday items they could find just about anywhere (potash, flour, and sugar), as well as how to kayak, ski and parachute out of a plane. While they were taught to always disguise themselves, they all did wear uniforms under their disguises. This made sure that they would be treated as uniformed enemy combatants and receive their due rights, rather than be executed as spies in the event of a capture. One of the Brandenburg men’s first major roles in World War II was their action in Poland. Before the German invasion, they infiltrated the country, dressed as civilians, and, during the night, took the key points needed for the next day’s invasion to go smoothly. However, the Brandenburg Division was known for their horrendous actions against the Poles during their stint there. They murdered six in Siemanowice, 18 in Nowy Bytom and hundreds in Katowice. It only took them two weeks. This, however, was before the Brandenburg Regiment was known as such, and the men who committed these atrocities were then known as the Battalion Ebbinghaus, specially designated for the Polish campaign, receiving little military training, but able to blend in well and speak fluent Polish. However, right after these two weeks in Poland, the Battalion Ebbinghaus was reestablished as the Brandenburg Battalion. The Battalion was further separated into four different groups – those who were originally from the Baltic States or Russia; those were from English territories, Portugal or North Africa; those who spoke Czech or Slovak; and those who were from Poland, Belarus, Russia or the Ukraine. The first assignment after receiving their new name? Protect oil fields in Romania and chrome ore in Turkey. It wasn’t long before the units were back to doing what they did best, though. When Germany invaded Belgium and the Netherlands, the Brandenburg Regiment was crucial. They secured 42 of 61 objectives ahead of the panzers following them, and then became one of the most decorated units amongst German’s invading armies. About 75 percent of them received the Iron Cross commendation from Hitler himself. They even earned the respect of Wilhelm Canaris, who had before doubted their usefulness. The units continued to assist with invasions. They were there during the invasion of Denmark and Norway, and then the Balkans, securing strategic points before the following armies made their way inside. One of their most notable actions during an invasion was when they commandeered a Soviet truck, fought off the guards and held the Dvina bridges for two hours, to assist with the invasion of the Soviet Union. Their action even extended down to North Africa, where they carried out operations against Allied supply lines in Egypt, Tunisia and Libya. Unfortunately, in 1944, Germany decided that special operations units were not a high priority, and most of the units were sent to the Eastern front. Many were involved in the Battle of Memel when the Soviets drove German forces through what is now Latvia and Lithuania. The Germans withdrew to Pillau, where many died, leaving only about 800 escapees. What happened to many of them after the war is mostly a mystery. These highly trained masters of disguise used their skills to simply fade into the background in many cases, disappearing, never to reveal where they went. It is known, however, that some were surrendered to the British, while others joined up with the French Foreign Legion, where they were sent to fight in Indo-China.